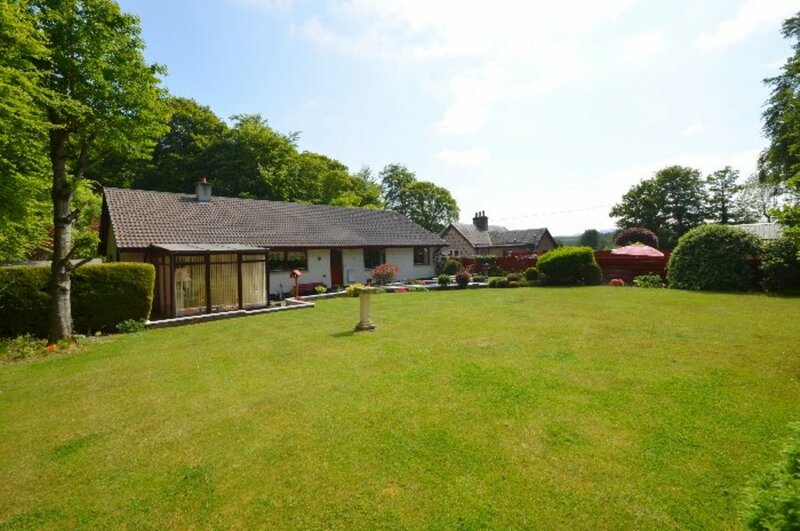 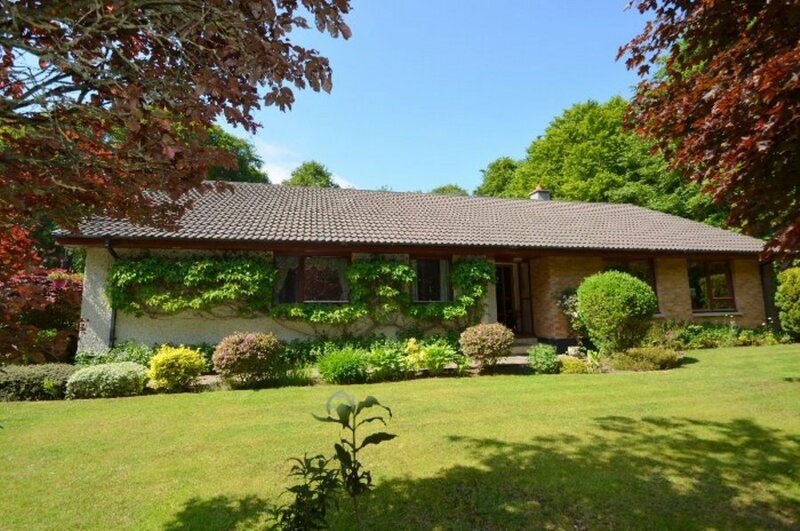 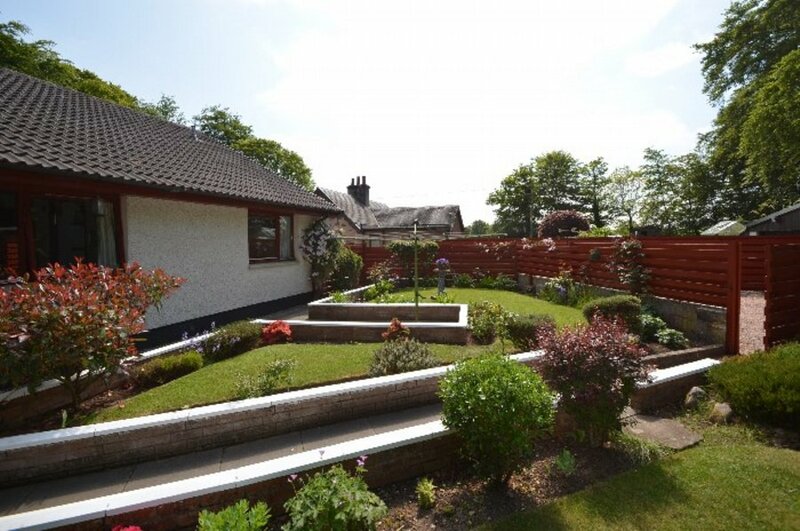 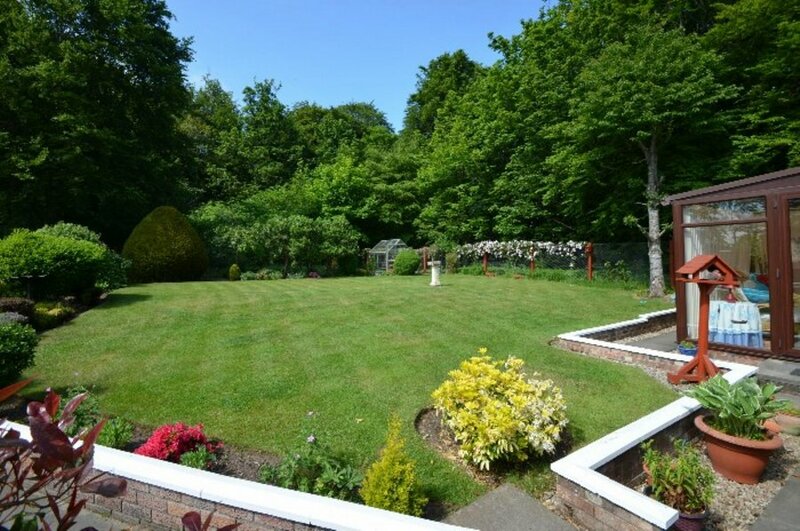 Four bedroom bungalow set in attractive gardens offering generous accommodation with ample storage facilities. 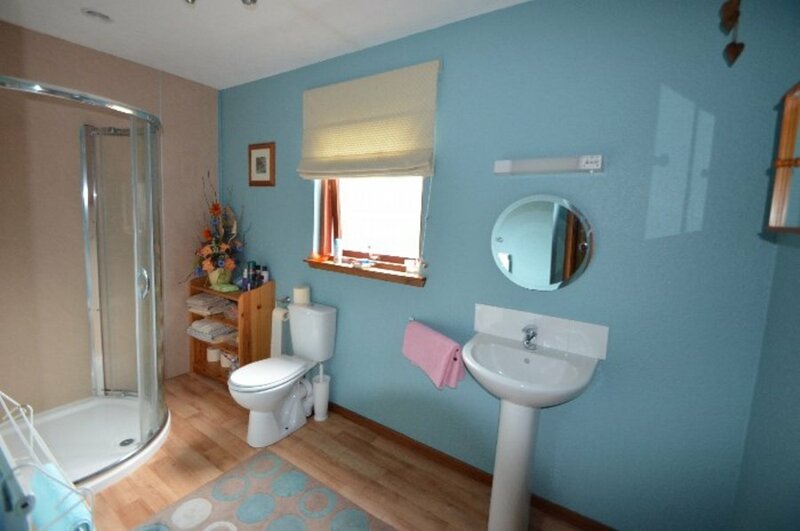 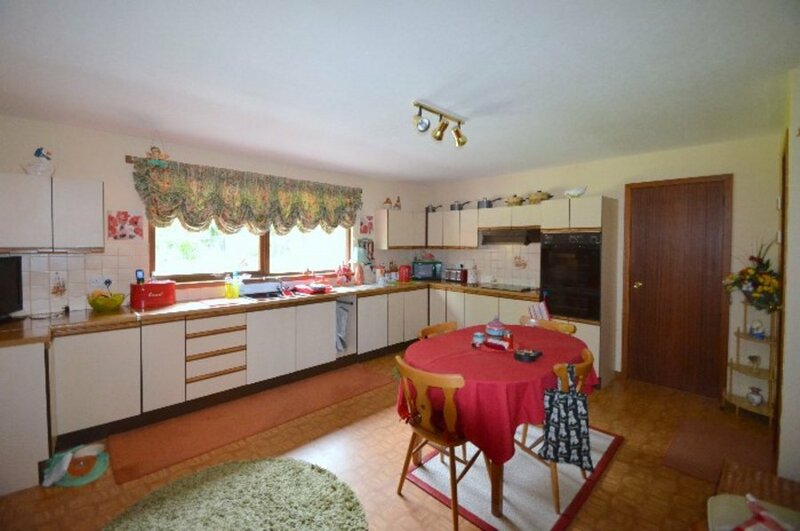 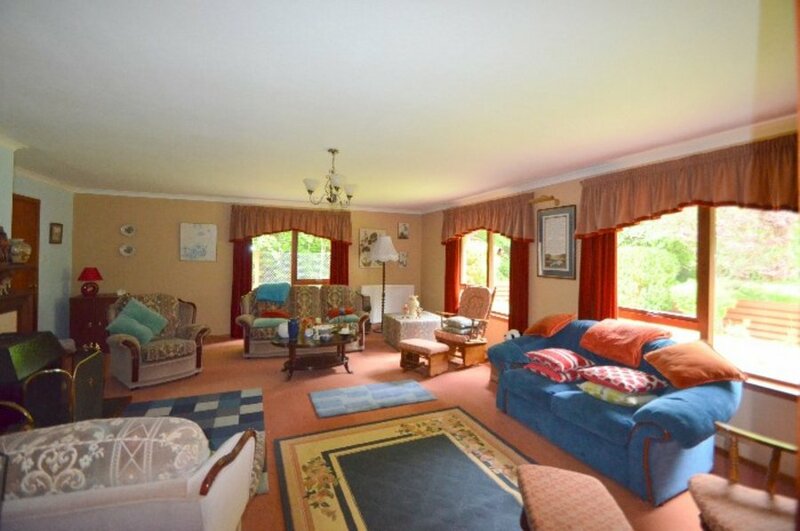 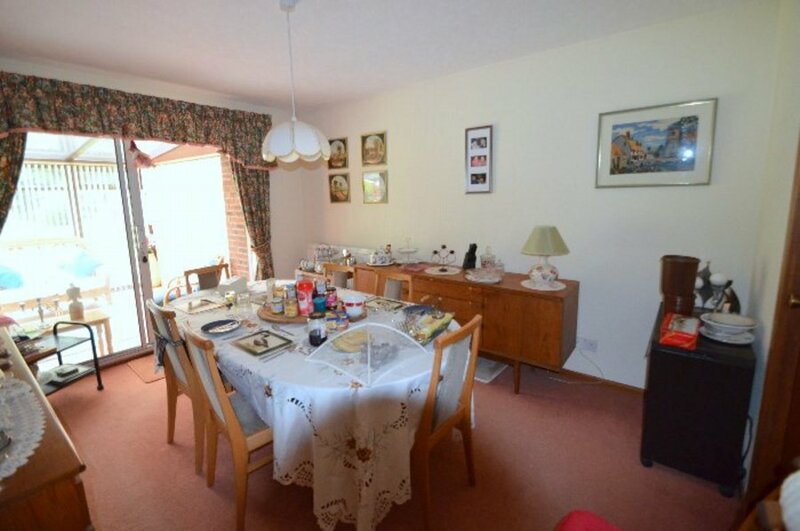 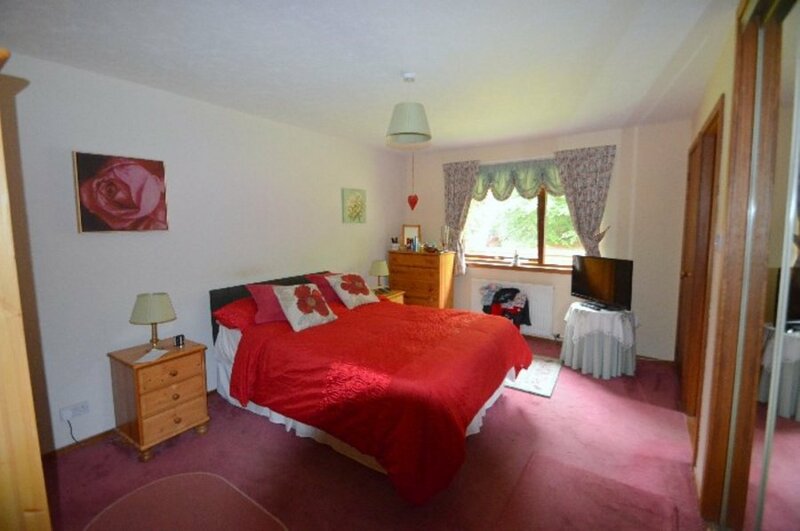 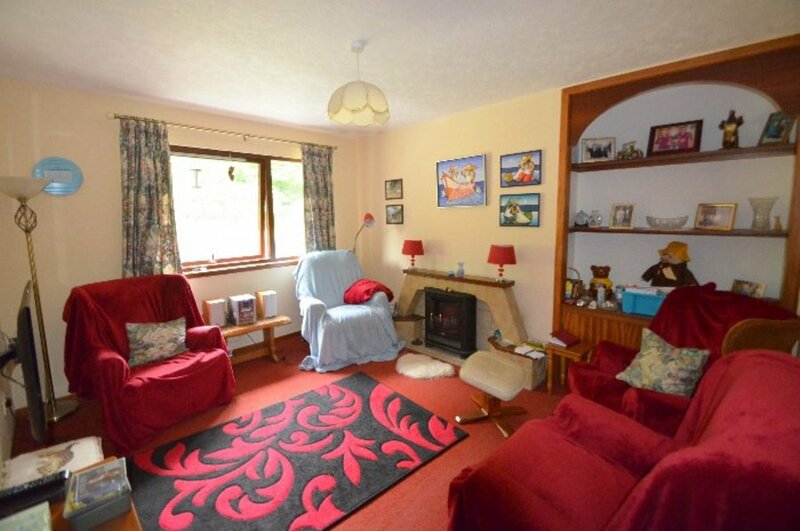 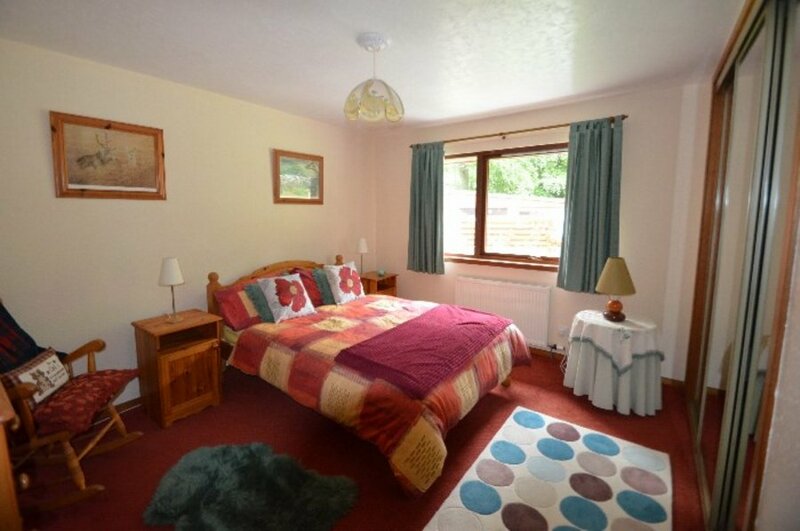 Vest, hall, lounge, dining rm, conservatory, kitchen, utility rm, 4 bedrms (1 en-suite), bathrm. 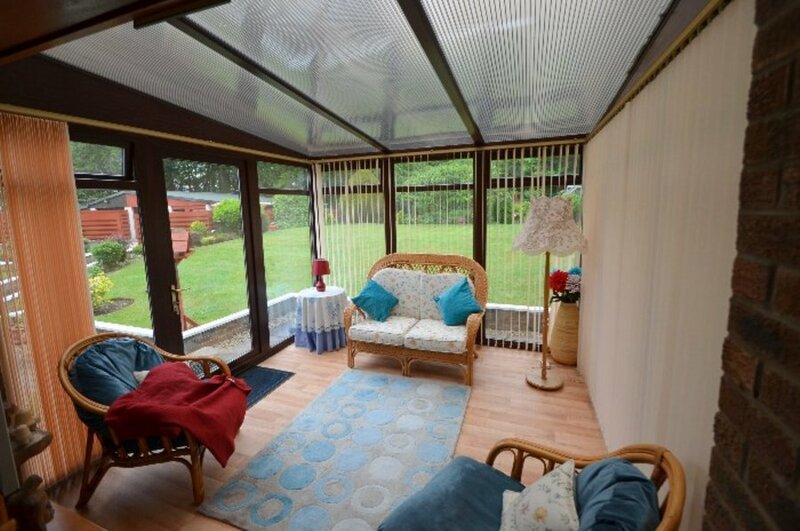 Garage, car port & timber shed, greenhouse.